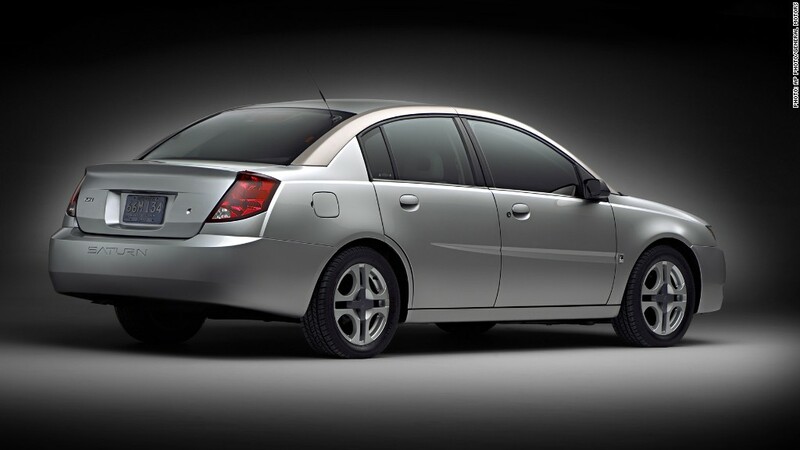 An ignition switch issue was discovered in 2001 while the Saturn Ion was in pre-production development, GM said. General Motors knew of an issue with its ignition switch several years before it had previously acknowledged. The company said in a federal filing Wednesday that it discovered an issue with the Saturn Ion ignition switch in 2001 during pre-production development. General Motors (GM) has previously said it first learned of ignition switch issues in 2004. The document said a 2001 internal GM report noted "an ignition switch design change had solved the problem." It wasn't clear from the document if the issue discovered in 2001 was related to the issue that led to the recently announced recall of 1.4 million cars in North America. The issue cited in the recall has been linked to at least 12 deaths. GM had originally reported at least 13 deaths, but revised that number after determining that one of the deaths had been counted twice. GM said late Wednesday it has been conducting "a more in-depth analysis of the information related to the vehicles" it recalled. "Today's GM is fully committed to learning from the past while embracing the highest standards for quality and performance now and in the future," said spokesman Alan Adler. The issue behind the recall involves ignition switches that can be bumped out of the "Run" position into the "Off" or "Accessory" position. That can cause power braking and steering, as well as airbags, to stop working. In 2004, a General Motors engineer accidentally knocked a vehicle out of "Run" while driving. Federal prosecutors have opened an investigation into the recall, as have members of Congress. The recall includes the Saturn Ion and Sky, as well as the Chevrolet Cobalt and HHR and the Pontiac G5 and Solstice.